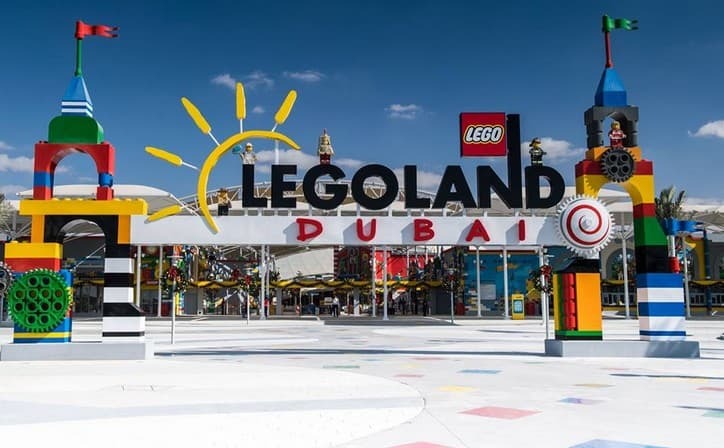 This Legoland, Dubai is one of the new Dubai parks and resorts we have! It is a theme park site and one of the perfect destinations for people of all ages. This site is ideal for families as well as an excellent treat for all kids and children. If your kid is from 2 -12 then this is a fantastic attraction and site for you. 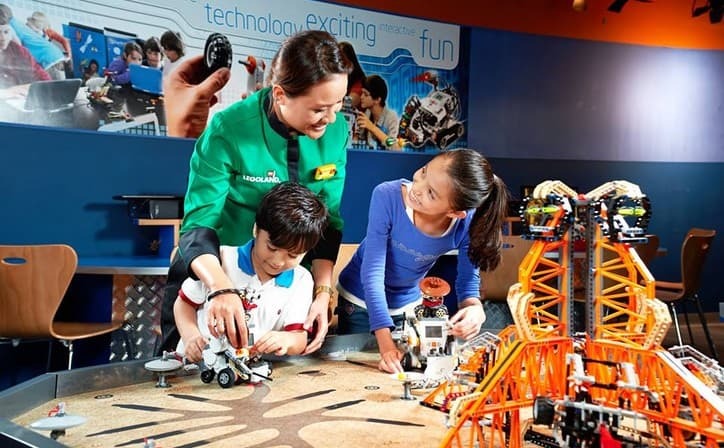 This Legoland, Dubai is a themed kind of adventurous site. You and your kids will get hands-on experience upon seeing this site. This site is packed with so many interactive rides and water slides. You will get so many amazing sliding experiences. Kids love it rides; they are safer to use. You can free fall on these slides, and there is no risk and danger while being on these water sliders or interactive slides. This Legoland, Dubai has mini land and a large number of kingdoms in it. It is filled with many attractions and dining options as well. It is a well-known site, and people of Dubai and even all tourists love to visit this site for the multiple numbers of times. Have you decided to visit this site? Pack your bags now.